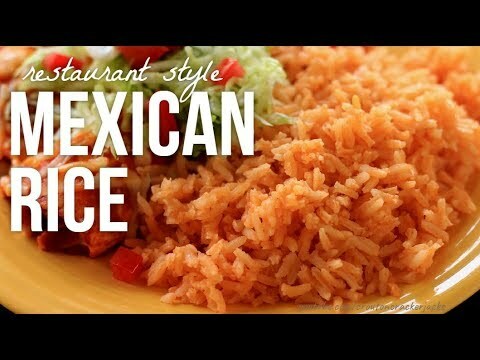 How to Make Orange Mexican Rice : Awesome fun quick video on how to make Orange Mexican Rice! 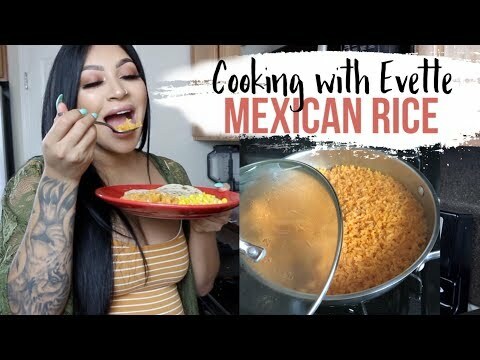 Ingredients: 2 Cups of White Rice 8 Tomatoes 1/2 an Onion 2 Cubes of Chicken Flavor *Remember once it's all blended together you will only use 2 cups of sauce, you can save the rest for next time but you must use all 8 tomatoes and 1/2 onion because it's what gives your rice its flavor! 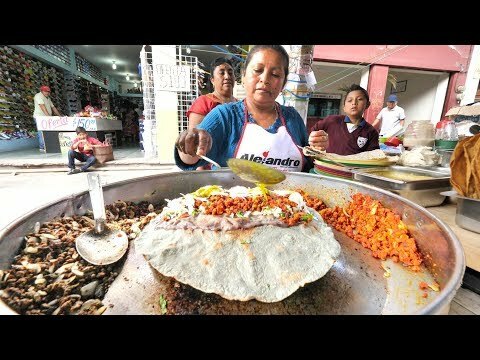 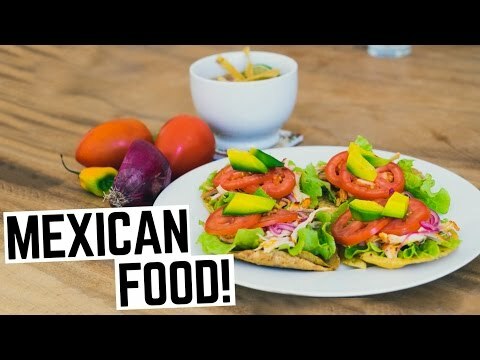 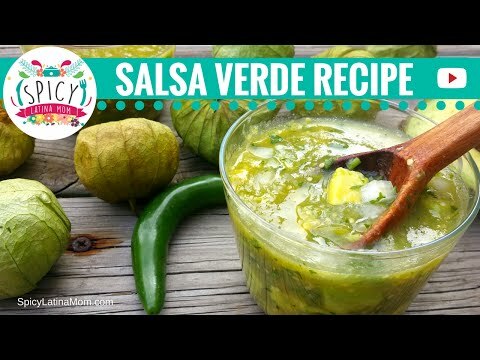 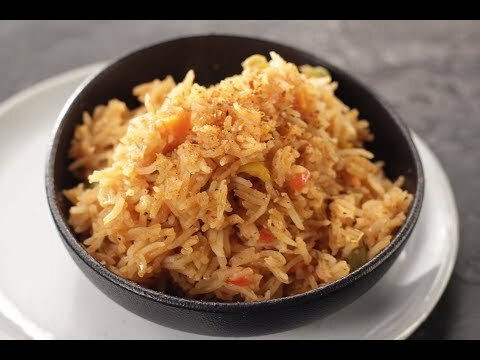 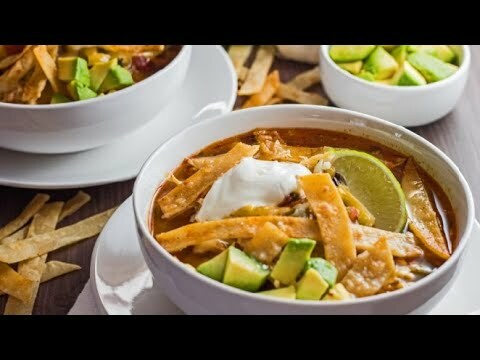 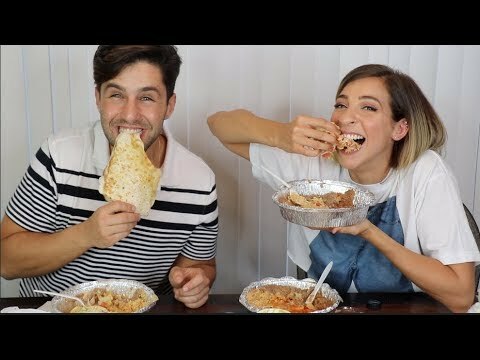 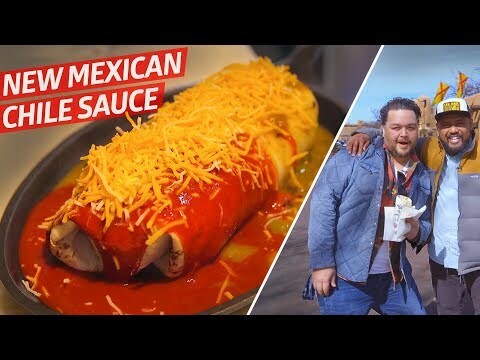 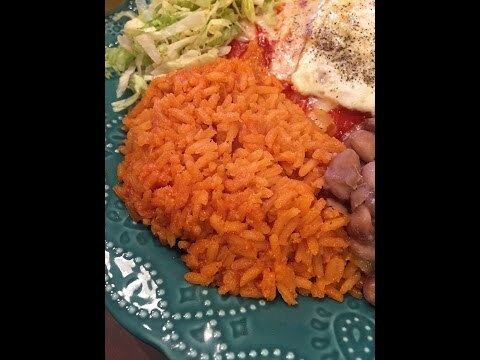 Awesome fun quick video on how to make Orange Mexican Rice! 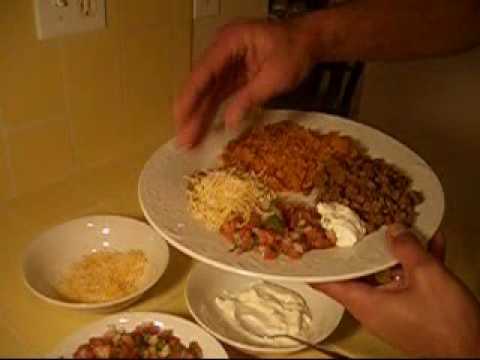 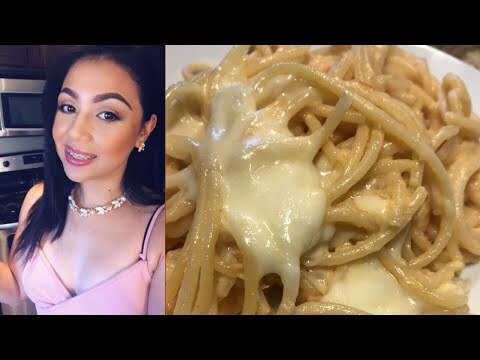 *Remember once it’s all blended together you will only use 2 cups of sauce, you can save the rest for next time but you must use all 8 tomatoes and 1/2 onion because it’s what gives your rice its flavor!